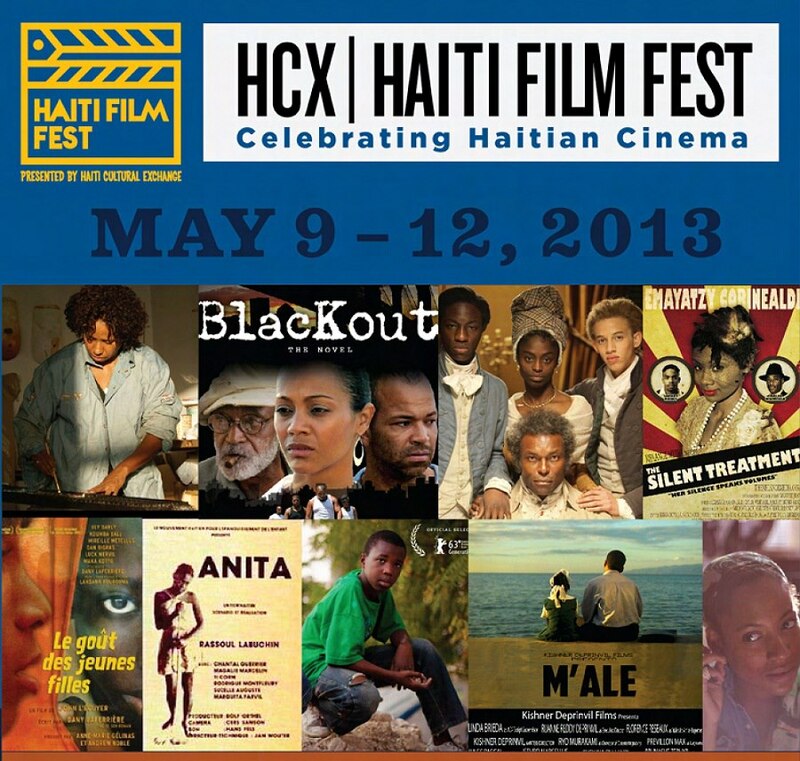 The Haiti Film fest starts today with tonight's Opening Reception. Films will be screening FREE Saturday and Sunday starting at noon at St. Francis College. If you haven't yet seen Toussaint and Stones in the Sun by Patricia Benoit, this is your opportunity. I will be moderating/translating at two Q&A's, one each day. One is on Saturday at 12pm – with Frantz Voltaire & Kendy Verilus. The films are about the degradation of Port-au-Prince and environmental issues related to garbage. The second one is on Sunday at 5 pm with Romel Jean-Pierre. Kudos to the author, Lauren Chief Elk, for refusing to be bought off. Indeed, it is often because of money and potential "prestige" carried by WSIC "brands" that we relinquish our voices and agency to the WSIC, only to regret it when the damage is irreversible. The white savior supports brutal policies in the morning, founds charities in the afternoon, and receives awards in the evening. ... The White Savior Industrial Complex is not about justice. It is about having a big emotional experience that validates privilege. Western journalists increasingly assume the voices of subjugated countries’ natives while muzzling them by denying them access to the press. In the United States, the more visible venues of the alternative press, such as online news sites Truthout, Common Dreams, and Huffington Post are essentially closed to native writers. This colonialism of the mind is rampant when it comes to Haiti ... Westerners, whatever their political leaning, do reserve their right to rule the world, and the right to pontificate to the ignorant natives is very much a part of it. Stop posting, quoting or amplifying the appropriators of your voice EXCEPT WHEN THEIR ARTICLES CONTAIN INFORMATION OF CONSTRUCTIVE VALUE TO HAITIANS. In that case, cut and paste ONLY the useful information without otherwise promoting your sabotager. After all, they are insiders to the current system, and as such may have information that you will never be privy to. But beyond that information, do not further amplify their inevitable references to "poorest country in the you know what" or gratuitous use of the word V-O-O-D-O-O in the titles of their books or other tragic depictions of Haiti that leave out their own participation to its plight and ultimately demean YOU. Stop seeking their approval and attention. They will not help promote your voice in any meaningful way or beyond the strictures of tokenism. 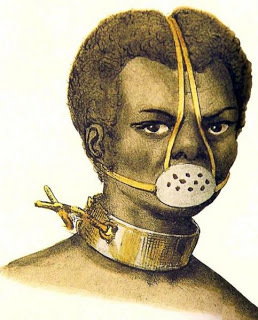 Instead carry your own voice on your own behalf via the innumerable free communications tools available to you online or in the Haitian or Afro-descendant groups, associations or organizations you belong to. If you are Haitian and you need guidance or training in online communication tools, let me know. Do not honor, reward or give awards to these covert profiteers in any way. Avoid spending too much time or energy in forums, conferences or platforms that seek to explain to members of the WSIC how they muzzle you. That is a waste of time and energy and they know the answer better than you while most Haitians do not. Instead spend that energy in explaining to HAITIANS how and why they should not promote their silencers and pointing them to Haitian authored content and cultural production. 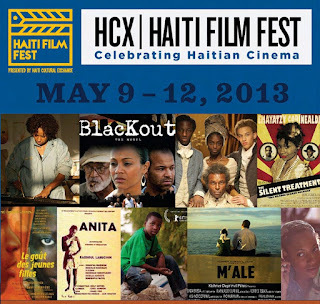 Read the Haitian papers and Haitian blogs regularly and repost the content. Do so with a critical eye because inevitably some of our own content is heavily influenced by the WSI/NGO complex. After all, WSIC dollars are in constant and heavy rotation in Haiti and their ideas are common currency in the global mainstream and therefore among well-meaning Haitians. UPDATE 4:49PM: Just received this bit of feedback on this post from the author of the Open Letter, Lauren Chief Elk, @ChiefElk, via Twitter: "Raising a fist in the air for you and Haiti. Your additions to the open letter were very important & needed. Thank you. We've been applying how this saviorism & exploitation is in direct correlation to violence against us & a gleaning example is the Indian Child Welfare Act. The cheerleaders against it see us as pathetic & tragic, & think our babies should be able to be adopted into "better homes" off reservations. I thought about the missionaries who kidnapped Haitian babies post-earthquake in the name of "saving" them. *puke*."